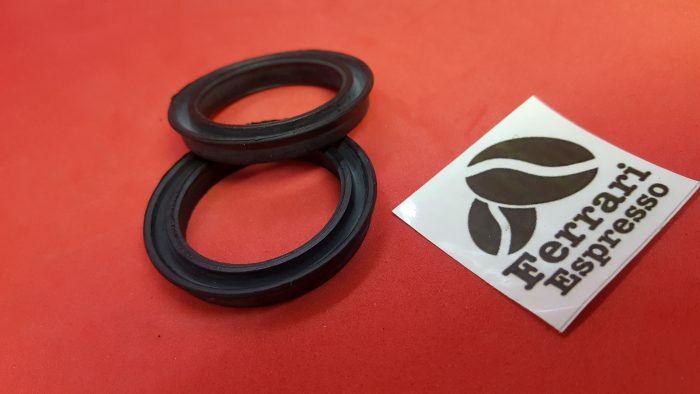 These piston seals are raked to a higher angle compared to standard la Pavoni piston seals allowing a faster more instant draw of water discharge when lever is in open position . 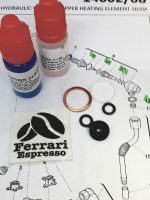 Results have shown high pressure piston pressure hold for espresso shots when lever is charged and longer lasting life of seals. 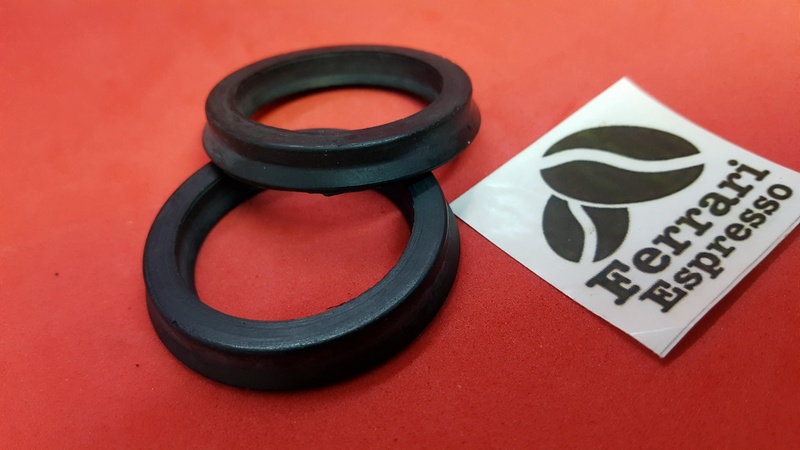 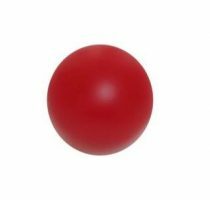 These seals come with our 10ml high performance food grade silicone oil to apply when fitting to your pavoni . Also our oil is great for weekly lubing the piston shaft .